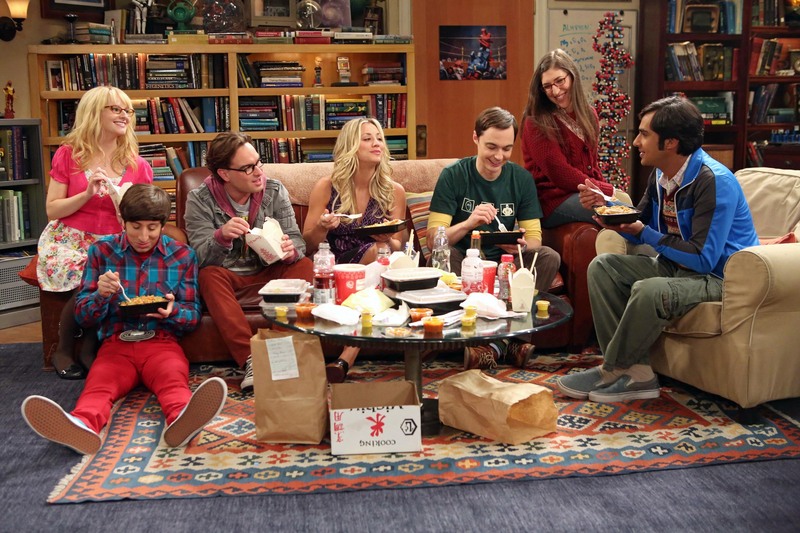 There’s something about the popular TV show ‘The Big Bang Theory’ that many have noticed. They eat together all the time. Although Penny lives across the hall, the rest of the gang don’t, yet they’re always over at Sheldon’s for dinner or to hangout. This is an intentional element that’s part of the show. The writers and producers have created a component within the show that most everyone longs for. Churches try to create the power of loving community but struggle to find the time and get caught making something that happens naturally a strategy of ministry. Being part of a community that gathers without the need for planning or scheduling–you just gather because you love people and its part of your normal weekly routine–is special. It is in essence a form of family that everyone longs for and that we need to pursue and cherish.